We are all familiar with the cliché, “a picture tells a thousand words”. There is real value in using images as they make people more involved in the contents of a website. It takes longer to read than to analyse a visual scene. Images that appear in backgrounds, logos and sliders are the main visual hook for websites. They draw the users into reading the text and illustrate the information provided in articles and blog posts more clearly. Using images is the perfect way to guide the readers through the text. This is where info graphics come into play. 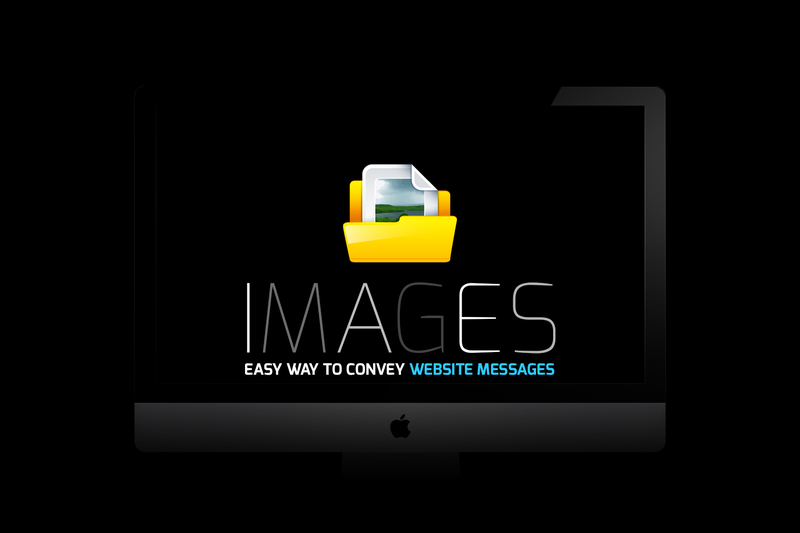 It is one of the most engaging and in-demand elements among website owners and designers that combines text and images. It allows users to understand ideas with limited amounts of text and lots of catchy visuals. It provides a lot of information in an interesting and efficient manner, allowing visitors to get a complete story from a single image. For web designers and content writers, the visuals serve as an important tool. Without visuals, a website would be boring and will be a complicated place. If there is a lot of information without visuals, then there has to be a lot of explanation. Adding visual content to the website makes the process of storytelling easier. They enhance the design and structure of the web page without distracting attention. When designing a website, the designer should efficiently and effectively use visuals to make the website the ultimate story teller. Within websites, a great deal of emphasis is placed on storytelling. Visuals guide the visitors’ focus to the important contents of the page and make it easier for the visitors to navigate the website. It helps in creating positive experiences for them. The goal of every good website design is to convert lurkers into leads. These images serve as the tools to achieve that. Images do an excellent job in highlighting and calling attention to what a website offers. Good quality website imagery can trigger emotion and compel the visitors to take action. When it comes to content writing, visuals help content writers to put content into perspective, be it in space or time. Visuals add additional value to the content in many ways. For example, a group of words that stand alone without visuals can be turned into a story carrying lots of extra information by adding appropriate visuals to it. Visual context is of utmost importance. They are appealing and attract the user’s attention, helps to present information, explain complex concepts, and tell stories. Even though adding visual contents to the website is important, it should be one with caution. Purely decorative images tend to be ignored unconsciously by our brain. If the images are there only as a filler, the brain will ignore them. For example, if you write blogs, people would rather see your face than a drawing or a caricature. They would like to see the face of the person communicating with them; it is a matter of trust and bonding. Or if you are running a company, use real images rather than stock pictures. People actually would like to know the people behind a company. Invest in a good photographer and stay away from stock pictures, if you can afford it. It might be costly, but it will add tonnes of value to the company website.